Home/blog/Is January the Right Time to Buy A Chevy Silverado? Many people mightn’t think that January is the best time to buy a new car; however, there are a number of reasons why this is the best time to buy, and that’s especially true with a Chevy Silverado. This is because of a number of reasons, but first there’s a little bit of context needed. 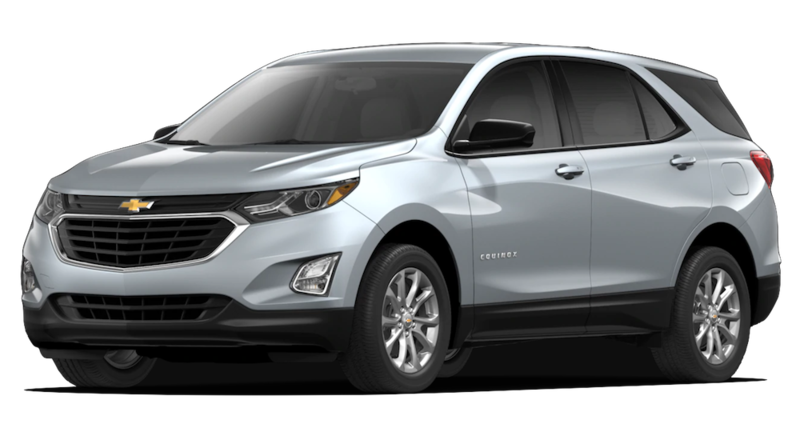 It should also be noted that these incentives are only available for January 2019, making the month probably the best time to buy a Chevy. 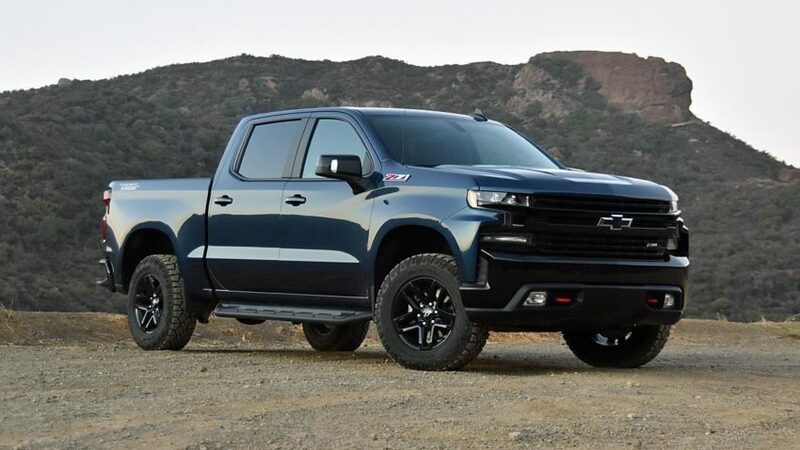 Currently, the 2019 Silverado 1500 is being rolled out and it’s expected that the 2020 Silverado HD will begin its roll out relatively soon. However, Silverado sales have been in a slump for the past few months; in the last sales quarter of 2018, there was a continued drop. Just in that quarter alone, there was a drop of 3.64%. While this may not seem like much on paper, it can mean the difference of thousands of cars and hundreds of thousands of dollars. While that may not affect you too much, it does make as massive difference to Chevrolet. After all, no business wants to see their sales drop by any amount. 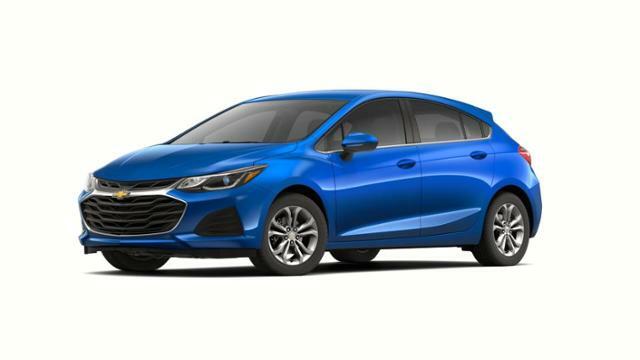 Because of that, the car manufacturer is putting their money where their mouth is and offering a number of financial incentives to customers in order to give them the best possible deal on a number of Chevy models. Not only are they offering it on the 2019 Silverado 1500, but they’re offering these incentives across a number of different models. And they’re not just offering a few hundred dollars off the price or a few free benefits. All told, theses financial incentives add up to around the $10,000 mark. Having said that, potential buyers shouldn’t expect simply getting $10,000 off the original asking prices. This is because there are a number of requirements in order to actually get some of these incentives. Many might be just a few thousand dollars per discount, but these can add up pretty quickly. 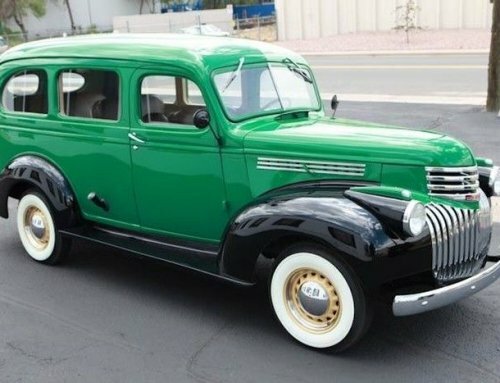 These will also differ depending on which kind of Chevy Silverado that you’re looking at buying. First up, let’s take a look at the 2018 Silverado variants first. First things first, the 2018 Silverado Crew Cab All Star 4WD. There are a number of different incentives available here, with the biggest being a $6,500 total cash allowance for the car. There’s also $3,000 price reduction below MSRP. Lastly is the optional $750 package discount, although that’s only available if you’re financing with GM Financial. All told, that could be a potential saving of $10,250. The 2018 Silverado 1500 also comes with a new discount, although this isn’t as major as the Crew Cab. 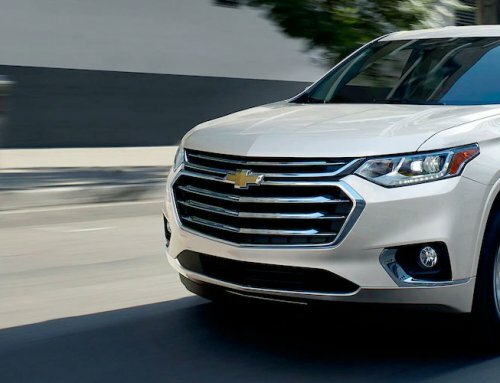 In total, Chevrolet is offering $2,000 off the price of the 1500. While it isn’t as huge as the Crew Cab discounts, it’s definitely something that many people might want to take advantage of. 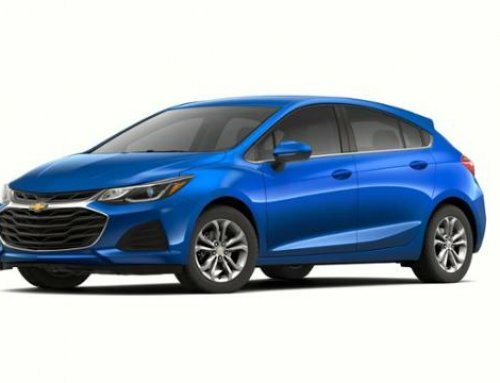 Compared to the 2019 edition of both models, though, this is definitely one of the better discounts. Having said that, the Silverado Crew Cab All Star 4WD is getting better discounts, regardless of whether it’s the 2018 or 2019 edition. However, since the 2019 editions are obviously newer, their discounts aren’t nearly as much as the 2018 edition. With the Crew Cab, for example, the 2019 edition only gets about half the discounts that the 2018 version gets. Again, make sure you know whether you want to go with a pre-owned truck or one that is brand new. You will also need to make sure that your dealer is offering the discounts we mention. 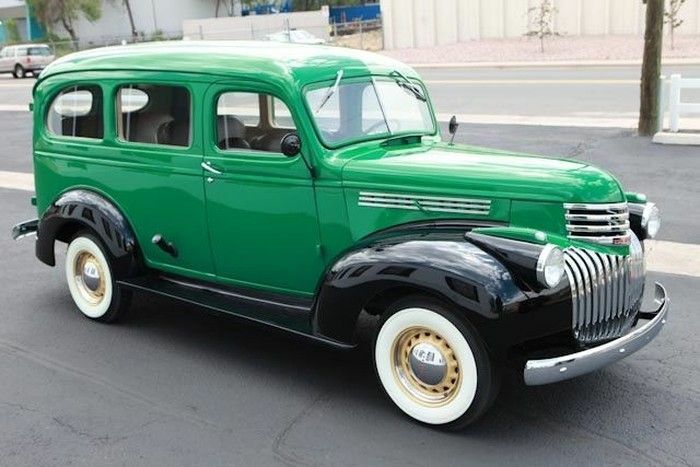 At times, there is only a few vehicles that are being offered at a special rate. 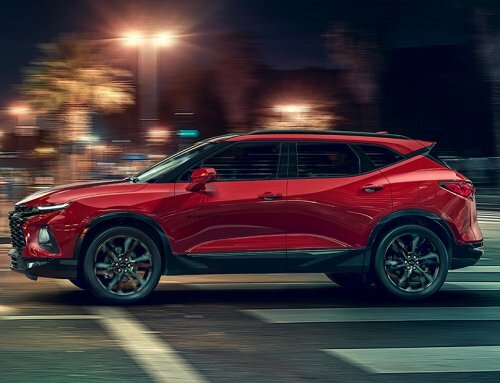 To break it down, there’s a $3,033 price reduction below MSRP as well as $1,500 loyalty purchase in cash; this is essentially another $1,500 off the price of the car. Lastly is a $500 optional package discount. Added up, that’s a $5,033 discount should you happen to get each of the discounts available. Having said that, many of these discounts are subject to a number of requirements. One of the major ones is that you’re able to receive the car by the 31st of January, 2019. After all, it wouldn’t make January the best month to buy a Chevy if it was available year round. On top of that, these discounts are only available in America and a select few dealerships abroad. Because of that, many international fans of Chevrolet won’t be able to access these discounts. Lastly is the fact that these discounts can’t be used in conjunction with most kinds of special finance or leasing. With that in mind, it may rule out many potential buyers. 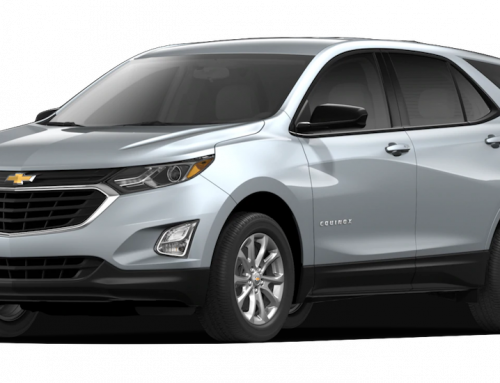 Having said that, with the amount of discounts that are currently on offer, it certainly makes January of the best months to consider buying a Chevy. 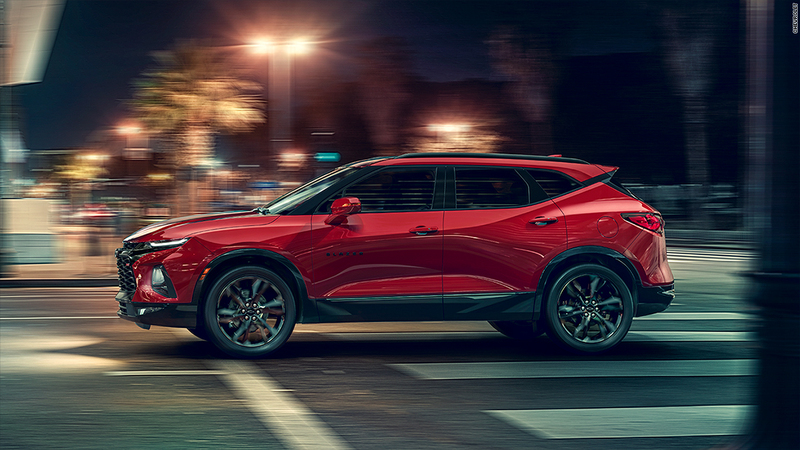 If you’re unsure whether or not you’ll be able to get these discounts, then contact us today at Simi Valley Chevrolet and we’ll be more than happy to work with you in order to see if you can. Our fully trained staff will make sure that you get the best discounts and deals available to you.